Plan your next trip to St. Louis and stay and play right in the middle of everything! 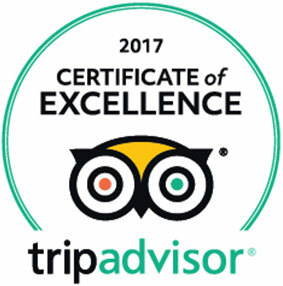 We have so much to do for visitors that you need a whole day, or weekend to see all the sights. 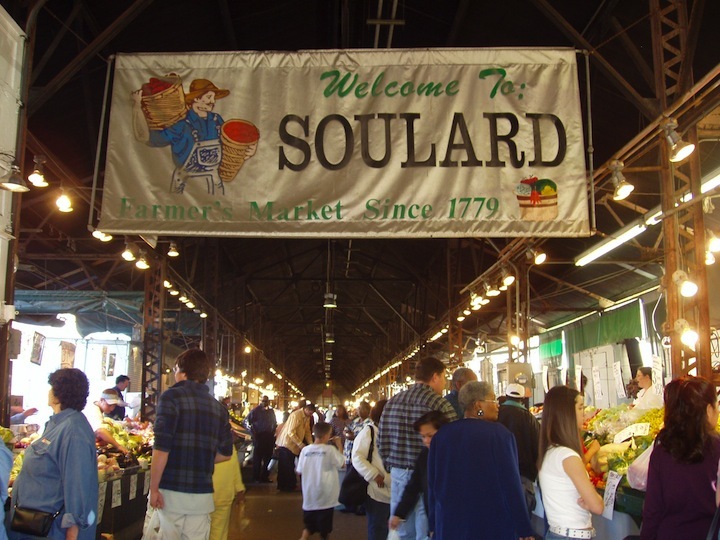 Historic Soulard Market is a destination point located within a mile of the newly renovated Gateway Arch grounds, Busch Stadium, the National Blues Museum, Anheuser Busch Brewery tours, and Gateway Riverboat Museum. Anheuser Busch Brewery Tours, Busch Stadium, Gateway Arch, Gateway Riverboat Cruises, National Blues Museum, Soulard, soulard farmer's market, soulard farmers market blog, St. Louis Cardinals. Bookmark.